Retail Designs, Inc. was founded on January 6, 1975 by John Mitchell in Brentwood, TN. (suburb of Nashville, TN) Mitchell, a native of Asheville, NC, attended Carson Newman College and graduated from the Southern College of Optometry in Memphis, TN. Mitchell worked for McKesson Drug Company as a student. He joined McKesson’s “modernization” department full-time after he graduated from optometry school. Mitchell left McKesson to manage 13 Wilson Quick Drug stores in Nashville, TN. 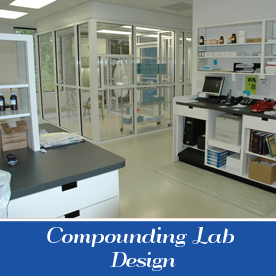 Finally, he decided to put his pharmacy design and retail knowledge to work with the creation of his own company. Today the company can say it has helped over 2400 pharmacies in 27 states with design and equipment services – ranging from downtown Manhattan to the rural hills of Eastern Kentucky to the US Virgin Islands. 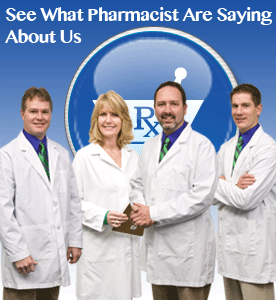 Independent pharmacies are the focus. 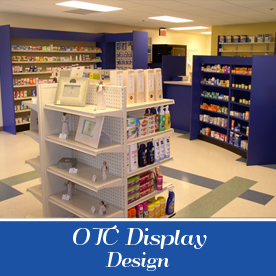 Additionally, the company designs and installs hospital, outpatient and closed pharmacies. 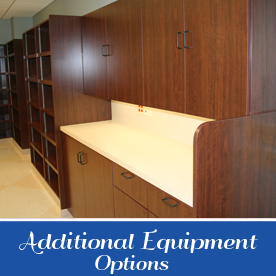 Their scope of work also includes laboratories, exam rooms and nurses stations. 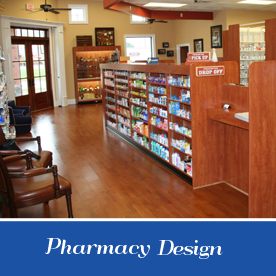 Finally, Retail Designs has designed and installed a pharmacy/clinic at several large employer work sites – Tyson Chicken, Toyota, Goodyear, BMW, Eastman Kodak, Nissan, Aetna and Disney. These companies decided operating their own pharmacy/clinic would provide better, less expensive benefits to their employees. Retail Designs’ commitment to exceeding customer expectations has not waivered for over 40 years. We build relationships with our customers that last a lifetime.